In 2016, the airwaves of Nashville took a step closer to reflecting the exciting musical and cultural diversity of Music City with the launch of WXNA-FM “Low Power, High Voltage” Radio—a new, listener-supported, freeform community radio station that was built from scratch by seven Nashvillians who love music and good radio. 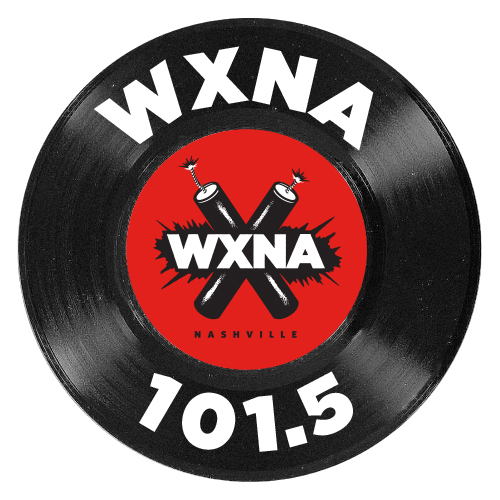 WXNA broadcasts at 101.5 MHz FM and can also be heard via streaming at wxnafm.org. We always enjoy partnering with WXNA and are glad to have them back this year!